Robert Schlapp studied at Edinburgh and Cambridge universities. 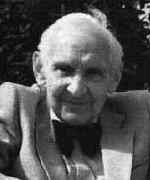 He spent his whole career at Edinburgh University teaching mathematics and Physics. He was also interested in the History of Mathematics.